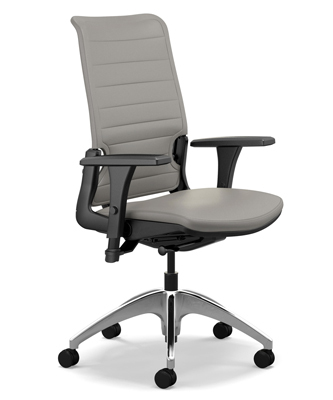 Our San Francisco office furniture clients receive discounts up to 70%. Our office design specialists help you save time and money as you furnish your executive office, conference room, and reception area. 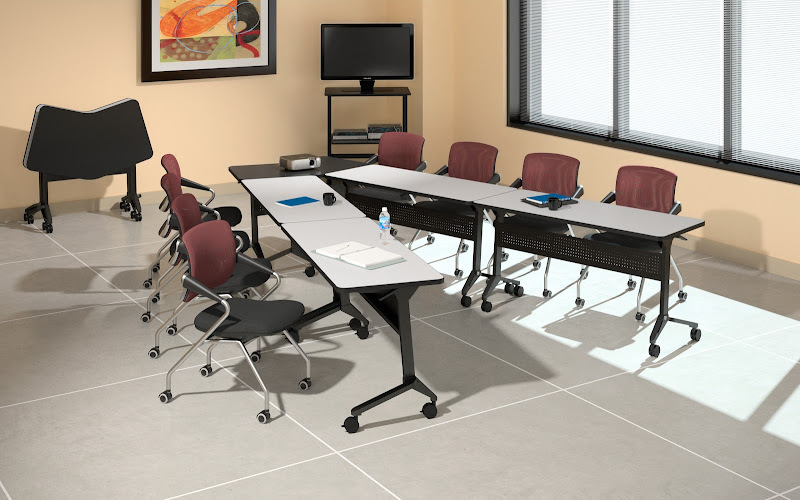 We offer the highest quality executive desks, conference tables, executive chairs, training tables, ergonomic chairs, and lobby furniture. 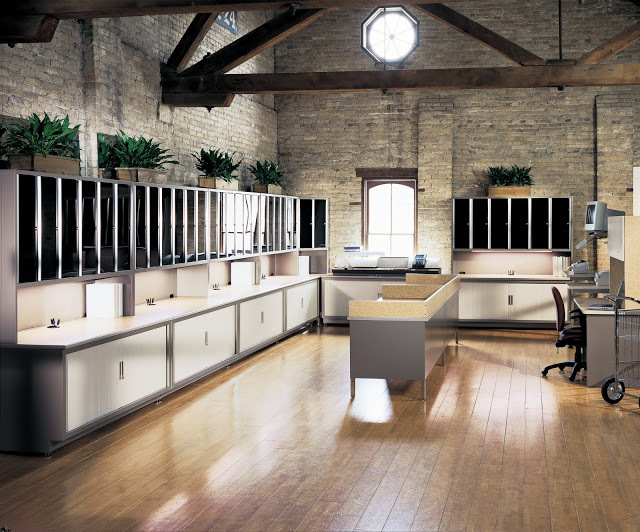 Our office design specialists can help you design an open and productive office environment that will enhance the creativity and collaboration across your organization. 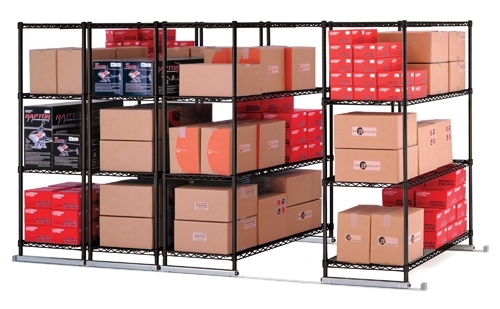 We Verify the Quality and Value of all the office, school, restaurant, and home furniture products we sell in our stores. 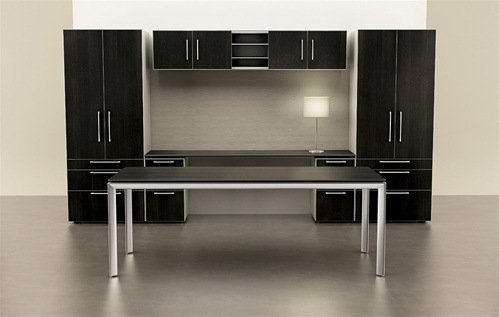 Our desks, tables, office chairs, bistro tables, and home furnishings are discounted up to 70% to save you time and money as you furnish your home office, living area, executive suite, conference room, classroom, dining room, and reception area. 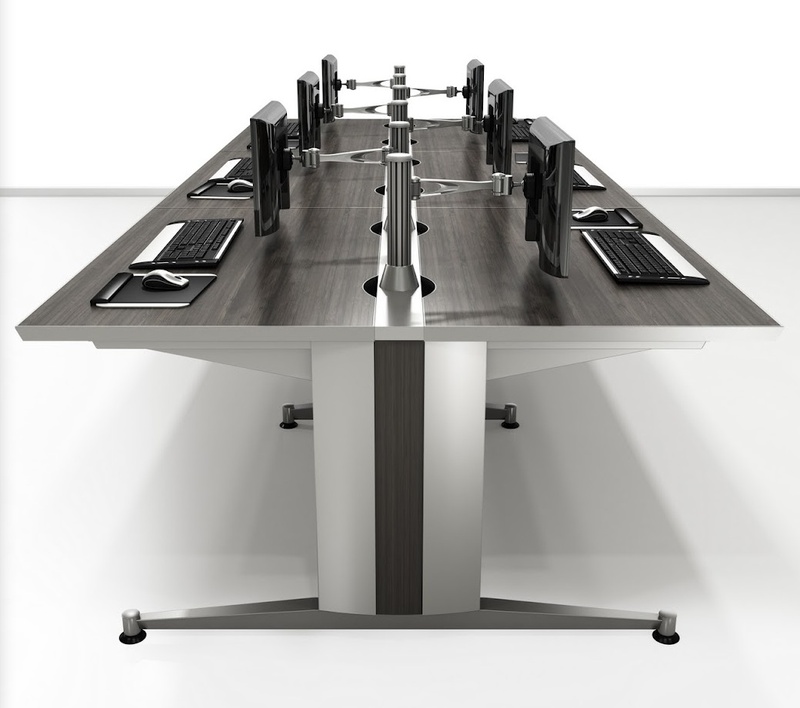 Our height-adjustable tables, workbenches, and workstations will improve your productivity and wellness as you sit or stand throughout the work day. 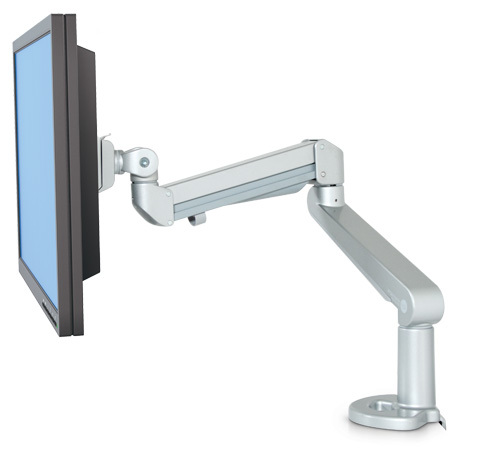 We provide modern office solutions to improve the efficiency of your call center, training rooms, break room, storage areas, and collaborative workspaces. 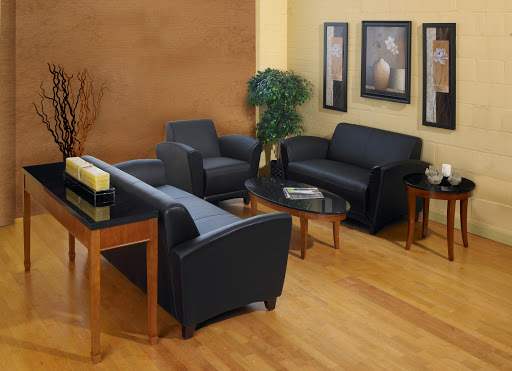 You will find we deliver the highest quality furniture for your home office, living room, executive suite, and cafe. 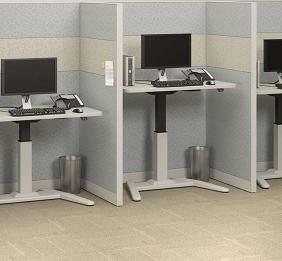 Our ergonomic furniture includes benching systems, office seating, training tables, bar furniture, and lobby furniture. 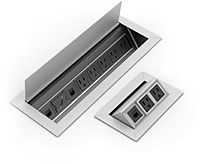 Our technology specialists can help you upgrade conference tables with electric power, data connectivity, audio, HDMI, and USB charging ports. 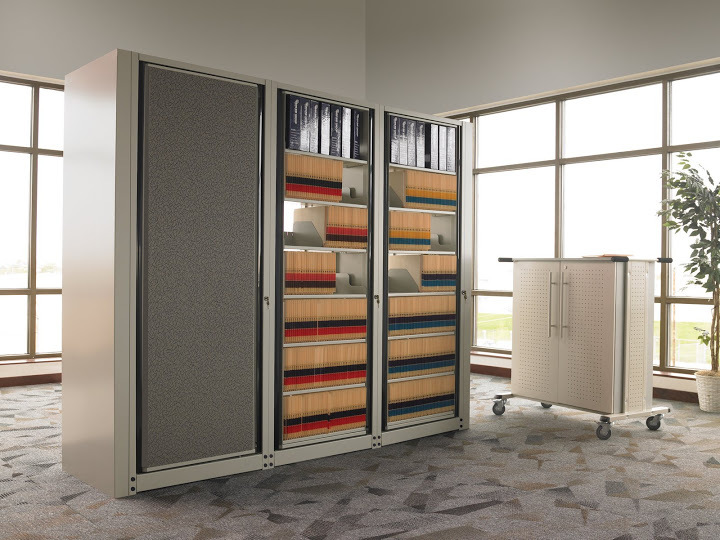 Our interior design specialists will help you select an efficient workstation for your personal work area or assist you in the design a collaborative office environment using our value-based modular office furniture. We are confident you will save time and money as you turn an ordinary office or room in to an extraordinary workspace or living space for you, your colleagues, or family.